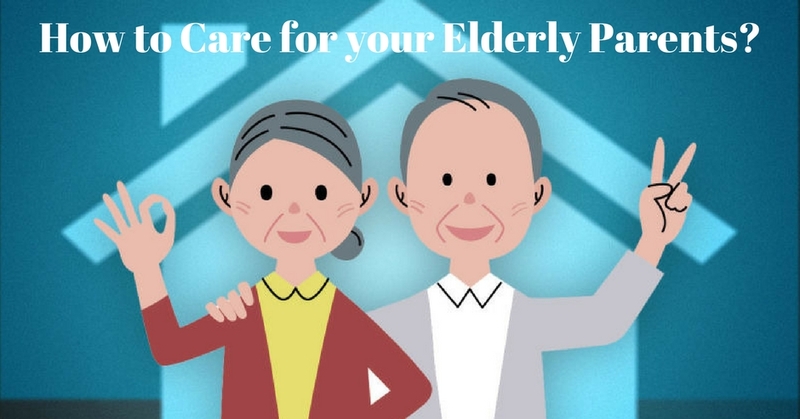 How to Ensure the Best Post Hospital Care for your Parents? 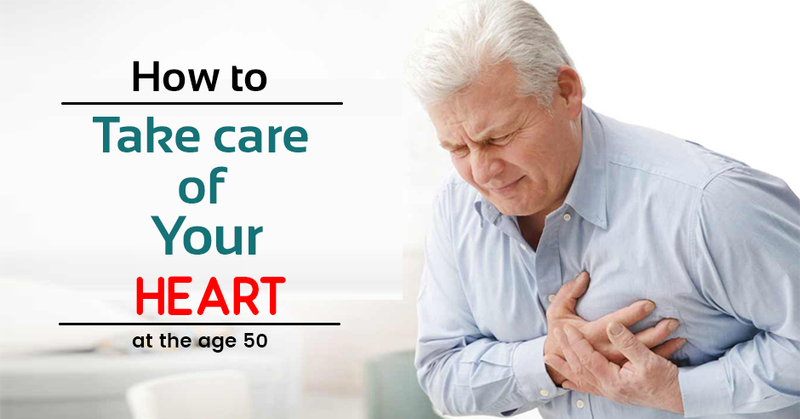 Read MoreHow to Ensure the Best Post Hospital Care for your Parents? Unique Ideas To Surprise Your Dad on This Father’s Day. 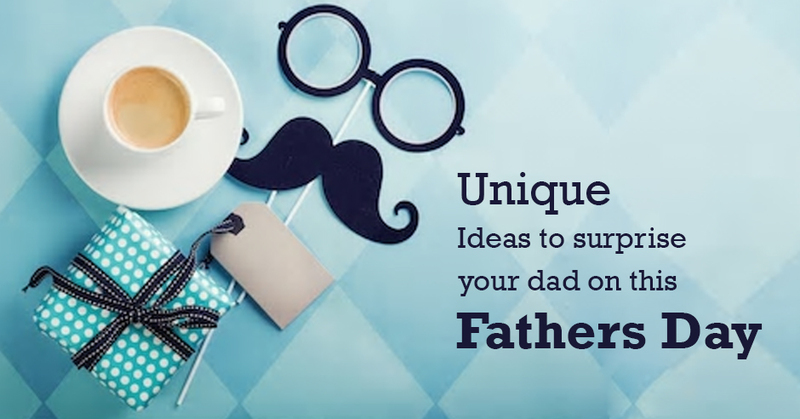 Read MoreUnique Ideas To Surprise Your Dad on This Father’s Day. NRIs! 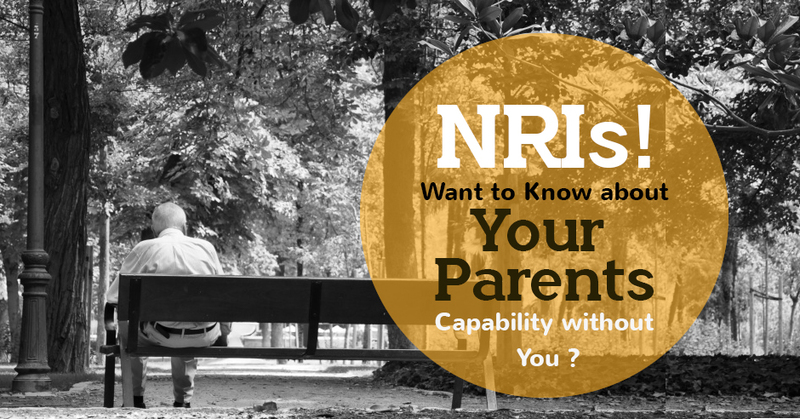 Want to know about Your Parents capability without You? Real-Time Experience of One of our Clients, In her own Words. 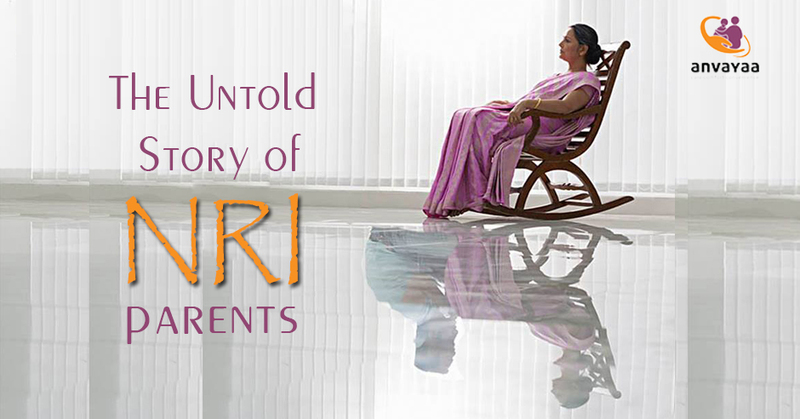 Read MoreReal-Time Experience of One of our Clients, In her own Words. 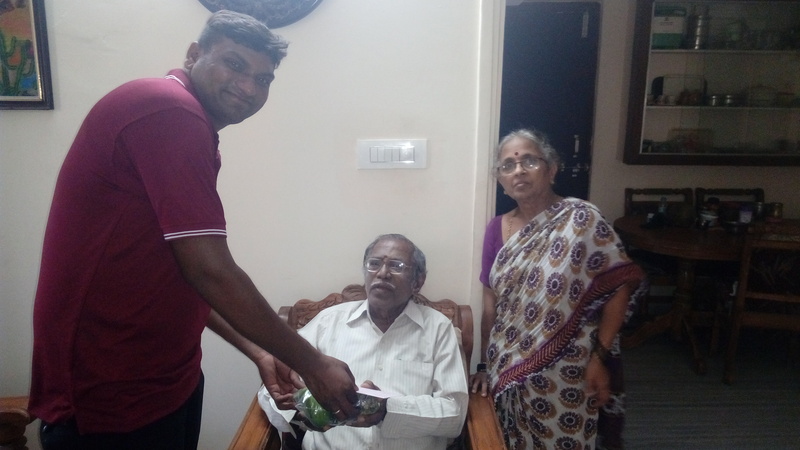 Buy iPhone 8 OR iPhone X VS Taking Assisted care living service plan. 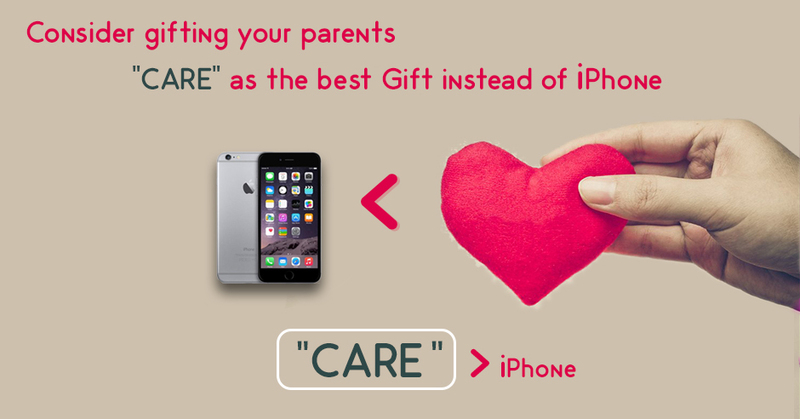 Read MoreBuy iPhone 8 OR iPhone X VS Taking Assisted care living service plan.